What’s your favorite bite at Easter? 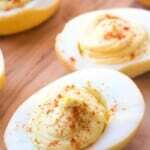 I have to say, I have a soft spot for deviled eggs. And now that I’ve made Smoked Deviled Eggs? I just ain’t sharing! Seriously though, we fight over these gems in our house – you gotta be quick or you’re going to miss out! And now I’ve up’d the game. 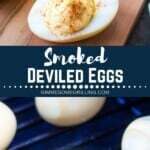 Smoked Deviled Eggs have so much more flavor! 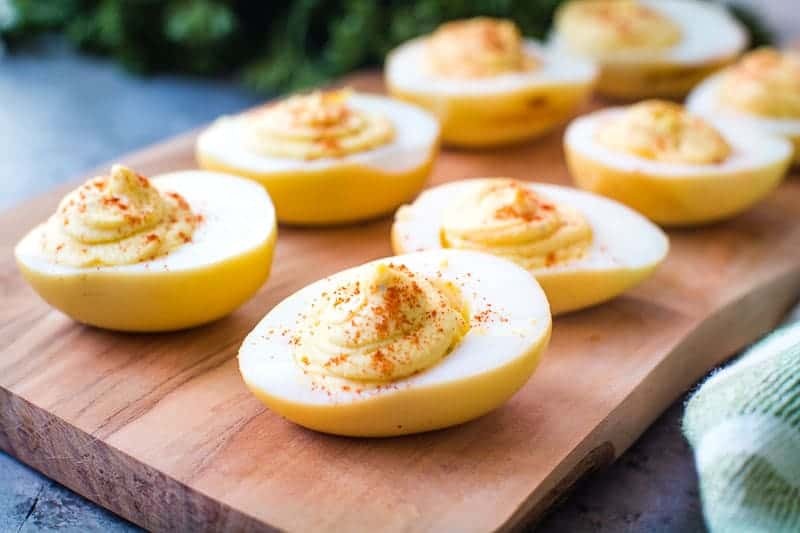 They start with these easy Smoked Eggs and then we mashed them up with the traditional deviled egg ingredients like mayonnaise, mustard, vinegar and seasonings. 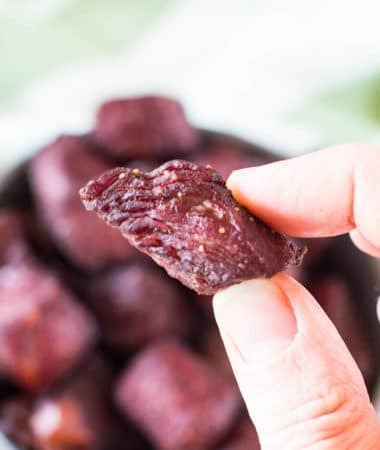 They are so simple, but the flavor is over the top amazing. 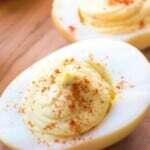 You’ll never go back to eating a plain old deviled egg again after trying this recipe! My kids loved them so much that I thought there was going to be tears from our middle child when they were gone. Guess Dad is just going to have to make more for snacks! I honestly was so surprised the kids liked them. 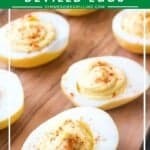 I was really expecting them to turn up their noses at the sight of these deviled eggs. Maybe I was hoping they would because then there would be more for me! When my Mom called to invited us to Easter I quickly made sure I was signed up for the Deviled Eggs, well I mean, Jason was! I can’t wait to have these again that’s for sure. He better double the batch this time! 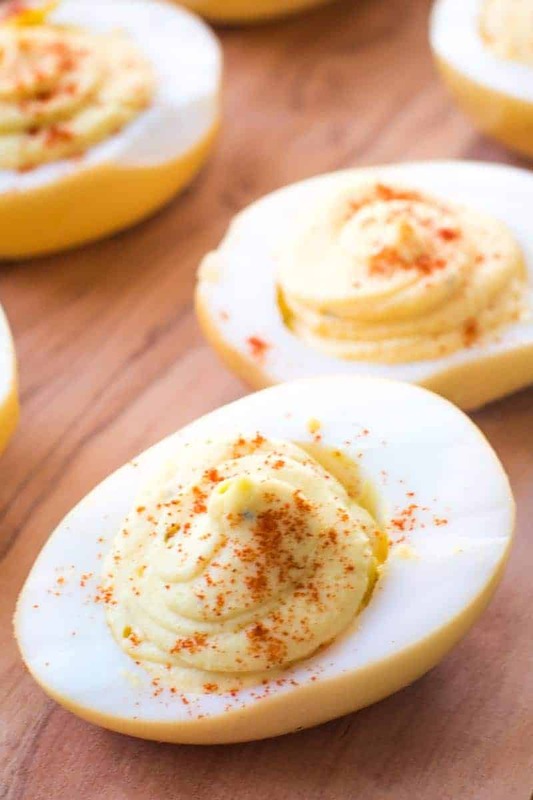 You can make deviled egg a couple of days in advance. Personally, I prefer to make them the day I’m going to serve them. Why are my hard-boiled eggs hard to peel? Often times fresh eggs are more difficult to peel than eggs that are older. Purchasing the eggs a week ahead of time will make them easier to peel. Can I peel eggs the day before? Absolutely! You can peel eggs three days ahead of time, giving you less to do the day you’re serving them. I wouldn’t make them the day before. They are easy to make and best when they are fresh. 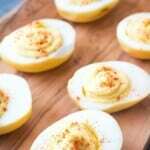 Seriously though, refrigerate leftover smoked deviled eggs can last three to four days in the refrigerator. Slice the eggs in half and scoop out the yolks, place them in a mixing bowl. Add the remaining ingredients to the mixing bowl. Whisk until the mixture until it’s light and fluffy. Spoon the filling into the egg white. Sprinkle with smoked paprika. Looking for more great appetizer recipes? 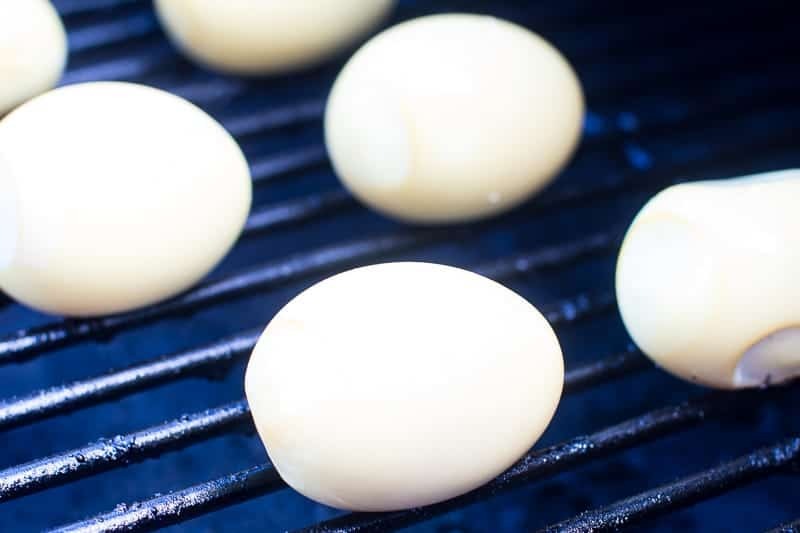 What to serve with Traeger Smoked Eggs? Are you ready to make these egg?!! Be sure and save one for me! 😉 And don’t forget to snap a pic and tag me on Instagram @gimmesomegrilling or hashtag #gimmesomegrilling! I really want to hear from you, so if you love these, be sure to comment and leave a five-star below! 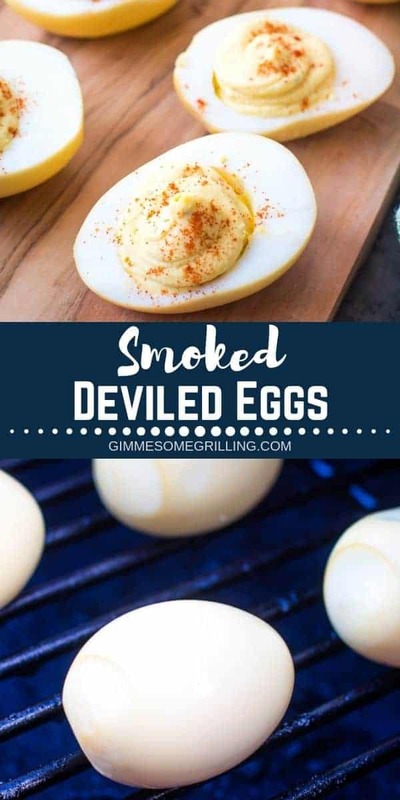 Delicious Smoked Deviled Eggs prepared on your Traeger pellet grill. 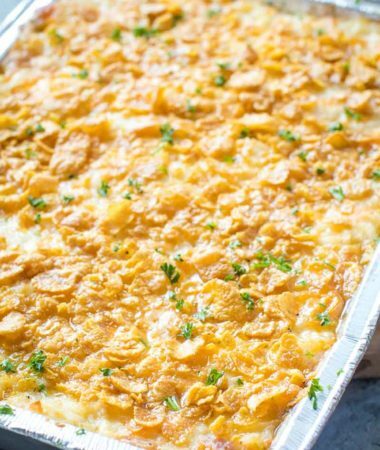 This delicious recipe is a hit at the holidays and parties! Add the rest of the ingredients to the mixing bowl. Whisk vigorously to whip together the mixture until it's light and fluffy. Pipe or spoon the egg mixture back into the egg white. Sprinkle with smoked paprika. Store leftovers in refrigerator or until ready to serve. Great tip on getting your eggs a week ahead of time to make for easier peeling! 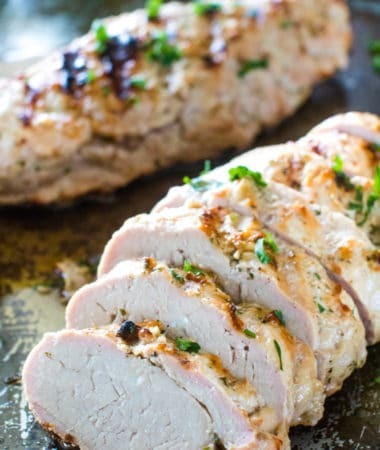 These were amazing – so much flavor! 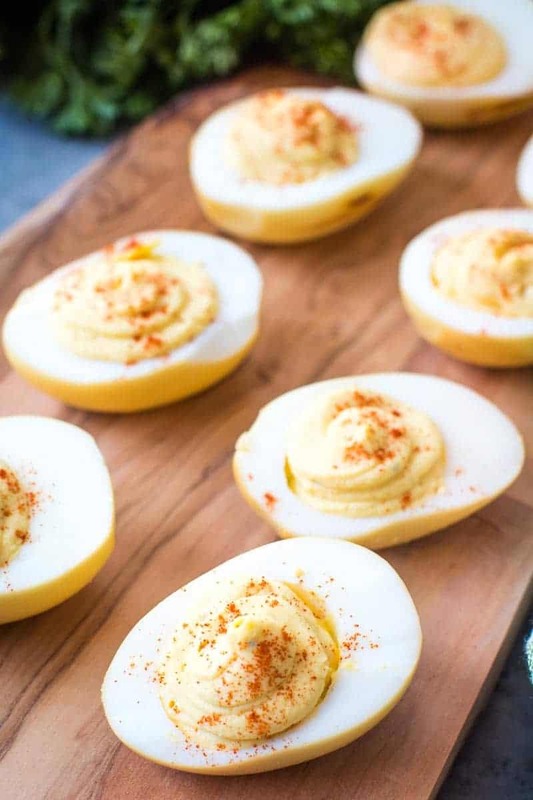 They really put regular deviled eggs to shame. I can’t wait to try these this Easter!! They are going to be so good!! They were a hit at our Easter! I wish I were at your house for Easter! 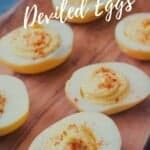 My mom made deviled eggs all the time, but none like yours!